The Directors have over 30 years combined experience which they gained through successful careers in the FMCG industry, working in global companies, in both sales and supply chain. This experience ensures an inside understanding of the need for optimisation solutions, that are integrated and connect all parts of a business. The Directors at Market Motion work in close collaboration with a valued and highly skilled team of in-house specialists and analysts. 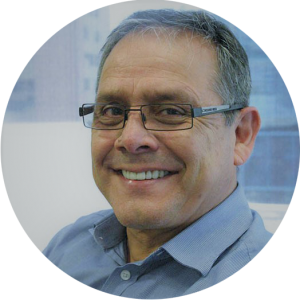 Richard Alp has over 20 years experience in providing consulting and technology solutions that increase sales, service and distribution capability. Richard’s specialist experience is helping sales, service and distribution operations build internal capability and compete using map-based fleet management solutions. 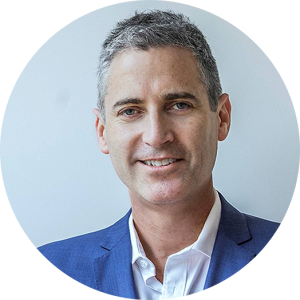 As a director and founder of Market Motion, Richard has partnered with leading global, ASX and private companies to formulate plans that ensure a structured and integrated approach to territory planning, route management and mobility. Alex Vega is the operations director and founder at Market Motion and specialises in distribution deliveries and sales strategic route planning. Alex has extensive experience and understanding of the inter-relationship between direct delivery and sales force structure, together with the synergies that can be derived from this. Previously, Alex had a leadership role with Coca-Cola Amatil where he managed the strategic national territory and route planning department. His team of route planners, sales staff and the contact centre was responsible for the distribution of Coca-Cola beverages across Australia and New Zealand.